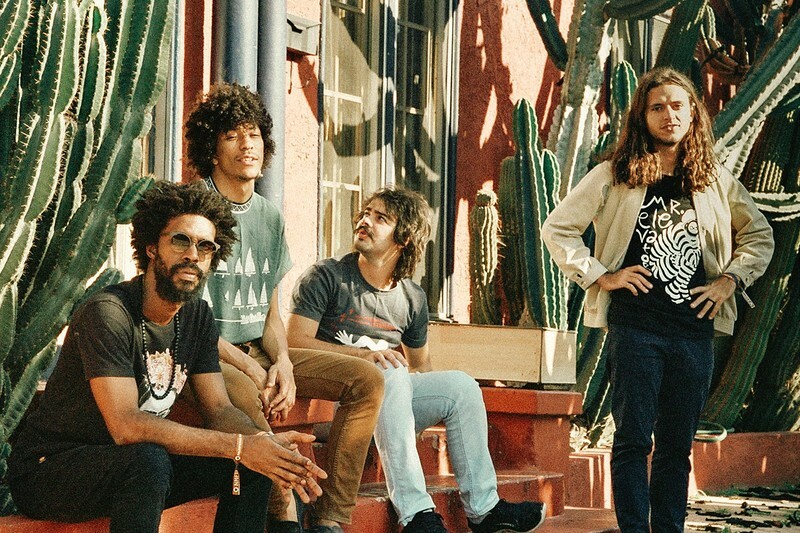 Boogarins’ Fernando “Dino” Almeida and Benke Ferraz began playing music together as teenagers in the central Brazilian city of Goiânia – creating psychedelic pop in their parents’ gardens, filtering their country’s rich musical history through a very modern lens. By the time the group’s home-recorded debut LP, ‘As Plantas Que Curam’ (2013), was released worldwide, the band had recruited a proper rhythm section and were developing a name around Goiânia. Soon after, the group was booking regular gigs in São Paulo and across the country. 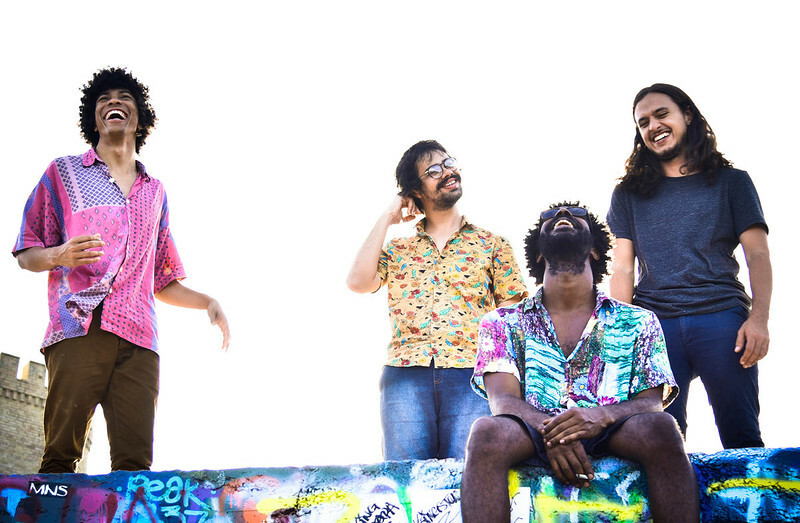 Ultimately, with glowing praise from critics abroad (Chicago Tribune #9 Album of 2013) and a growing international audience, 2014 saw Boogarins circling the globe continually – headlining clubs and playing festivals from Austin to London, Paris to Madrid, New York to San Francisco, Santiago to Mexico City, playing alongside many great artists around the world.